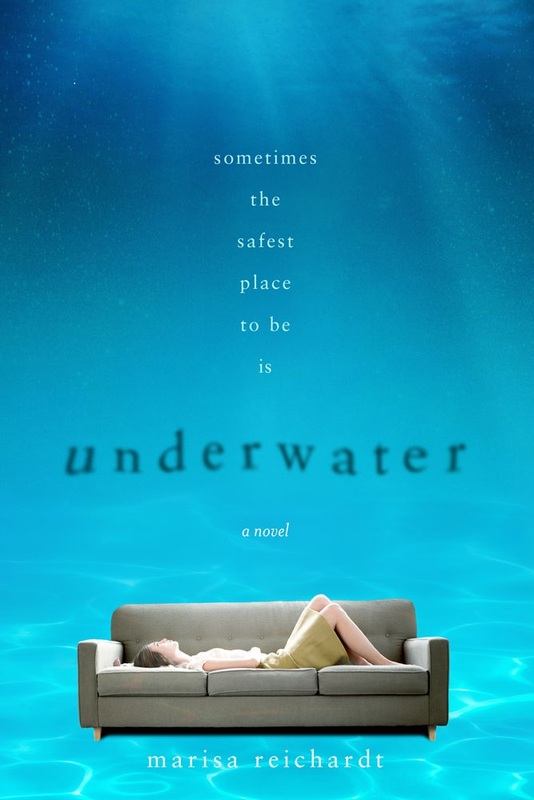 The Sweet Sixteens celebrated a huge milestone on March 2nd with the cover reveal of Marisa Reichardt’s YA UNDERWATER over at Pop! Goes the Reader. This was the first 2016 cover reveal and it was joyous! The excitement is building as more 2016 debut authors prepare to reveal their cover art and we hope you’ll join us for this incredible journey. Then there was the news that Janet B. Taylor’s debut got a new title! Check out INTO THE DIM, a YA Adventure/Time Travel due out from HMH next spring. Victoria J. Coe will not only publish her debut middle grade novel, FENWAY AND HATTIE (Winter 2016), but Putnam will also publish a sequel, FENWAY & HATTIE AND THE EVIL BUNNY GANG, in Winter 2017. Both novels tell two complete stories – one canine and one human – but only from the point of view of Fenway, Hattie’s Jack Russell terrier. The first book focuses on Fenway’s and Hattie’s adjustments to changes that follow their move from the city to the suburbs. In the sequel, Fenway thinks nothing could be worse than a Gang of Evil Bunnies, until Hattie brings home a cage with a bunny who poses the biggest threat of all. Victoria is thrilled for the chance to share more of Fenway’s and Hattie’s adventures with young readers and we couldn’t be happier for this amazingly talented author! Laurie Elizabeth Flynn is celebrating the sale of Italian rights to FIRSTS. We can’t wait for the world to indulge in her gorgeous debut about a 17-year-old girl who gives classmates the chance to get their awkward fumblings over with. All she asks in return is that they give their girlfriends the perfect first time she never had, but what was meant to be temporary gets out of control. Laura Shovan, author of THE LAST FIFTH GRADE OF EMERSON ELEMENTARY, will be a presenter at the 100 Thousand Poets for Change World Conference in Salerno, Italy this June. In addition to being a panelist, Laura hopes to run a poetry for educators workshop in support of including poetry in the primary curriculum. We hope she’ll pack us in her bags!